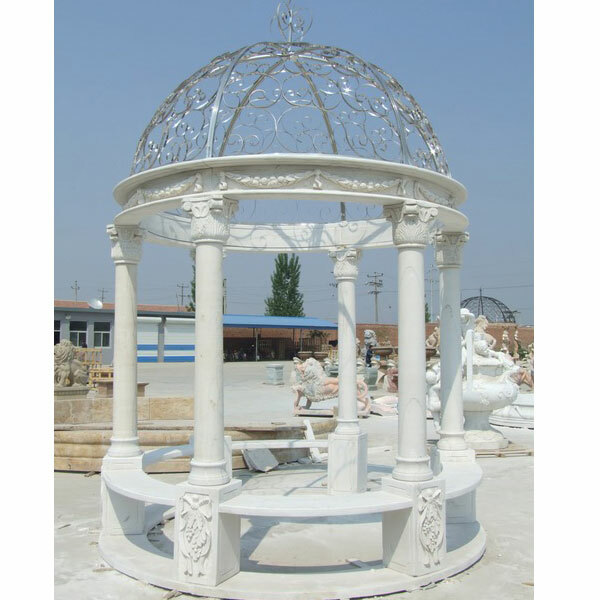 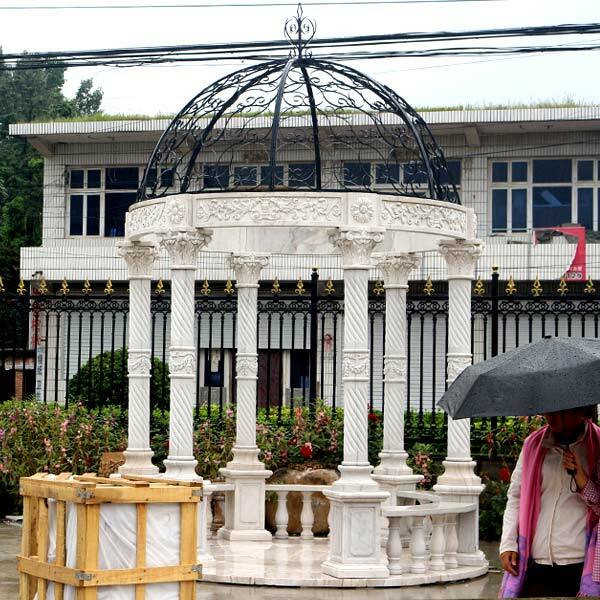 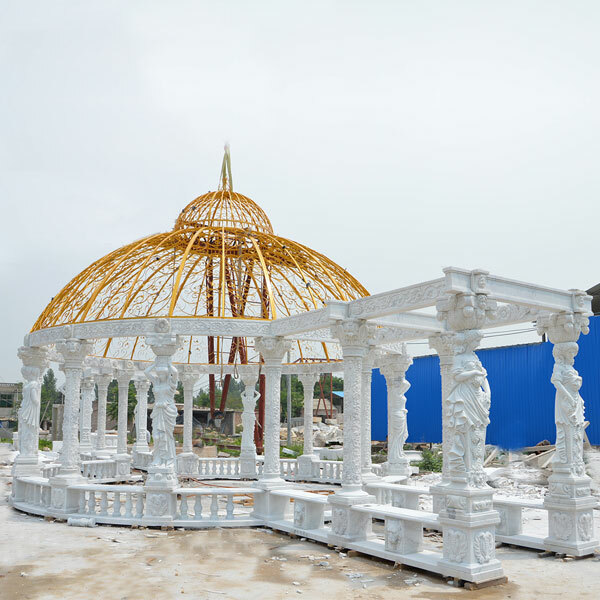 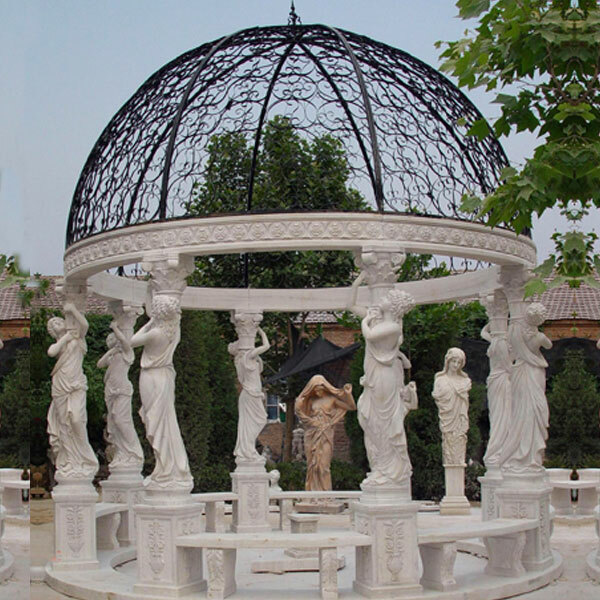 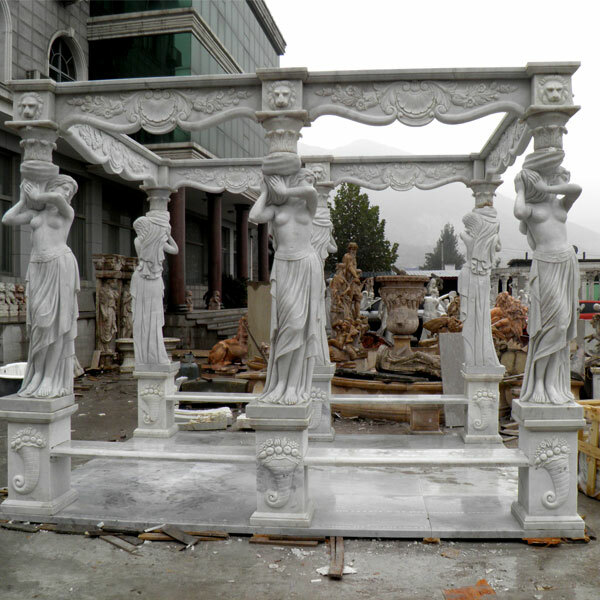 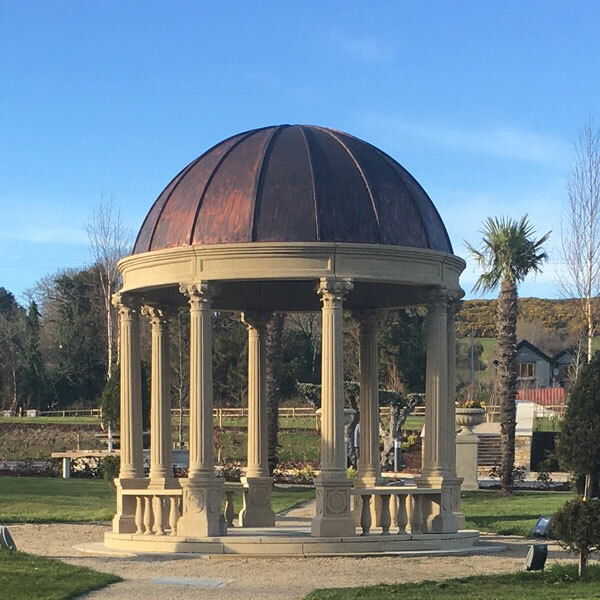 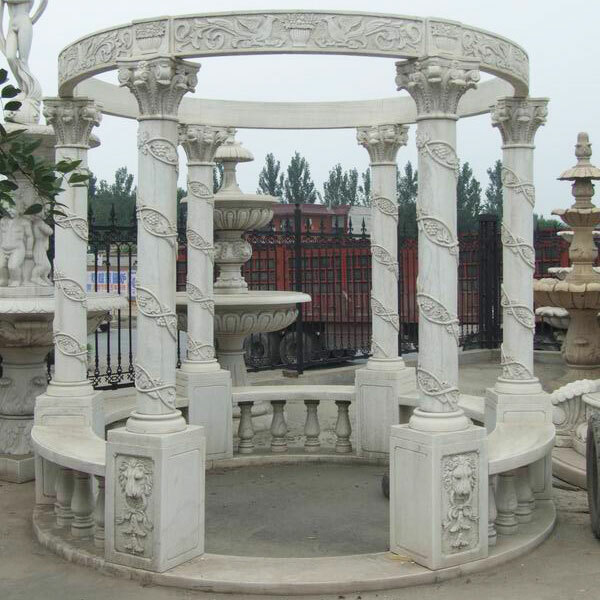 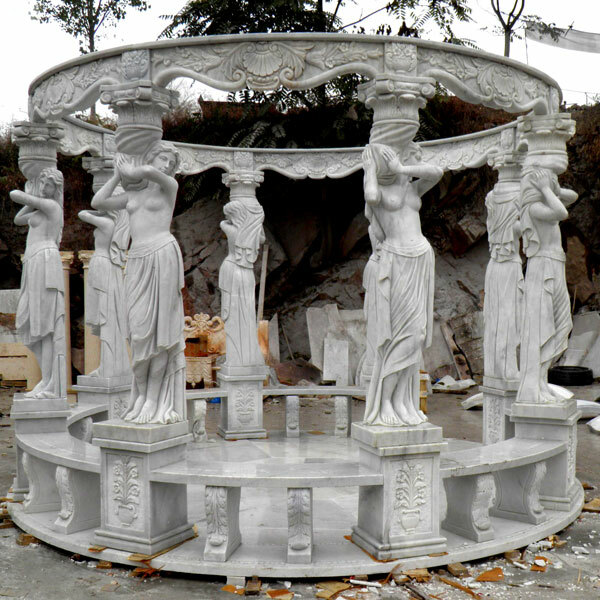 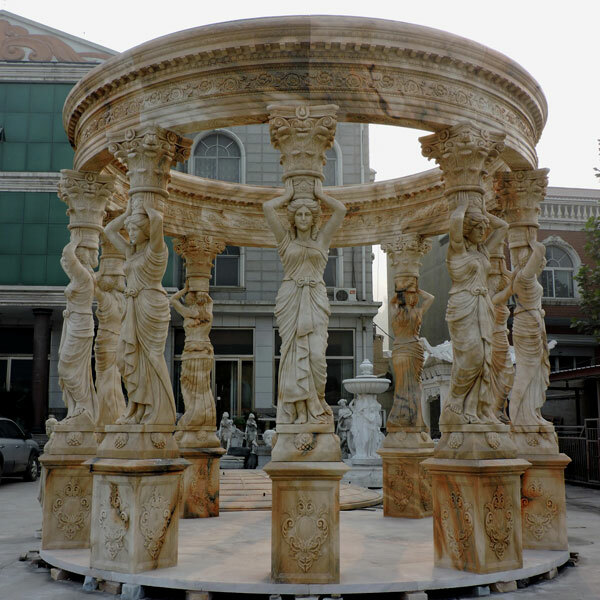 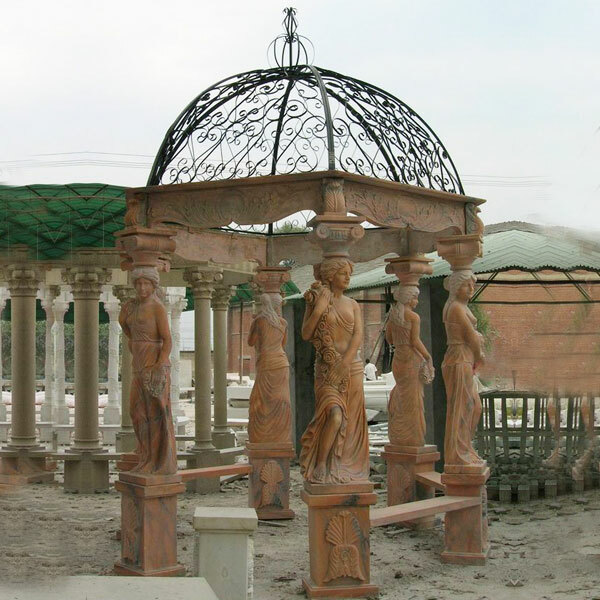 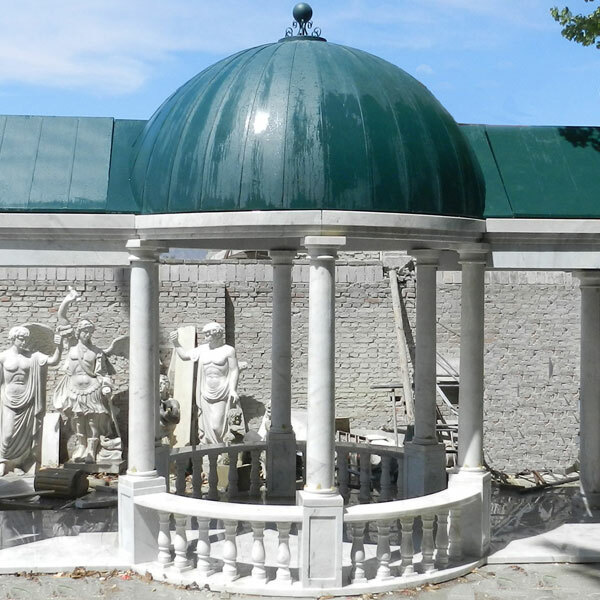 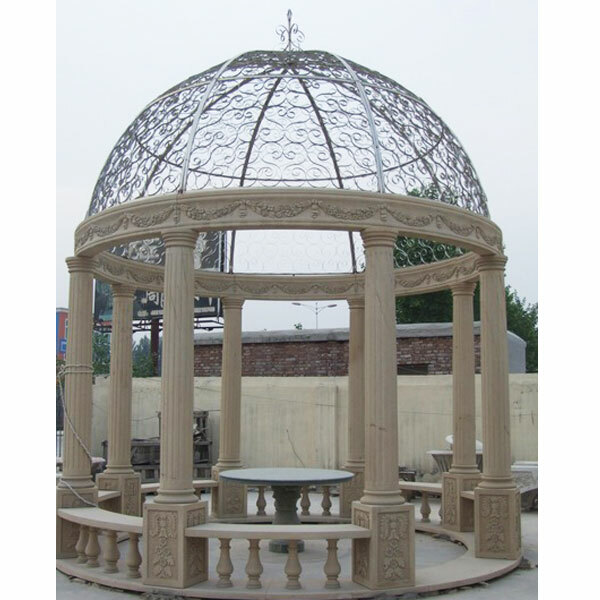 Manufacturer of Stone Gazebos – Outdoor Stone Gazebo, … stone gazebo, modern stone gazebo, stone garden gazebo and stone baradari. 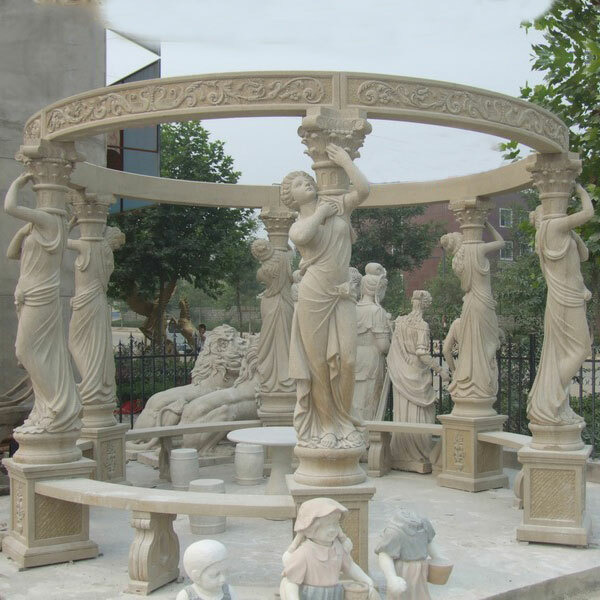 … Marble Sculptures. 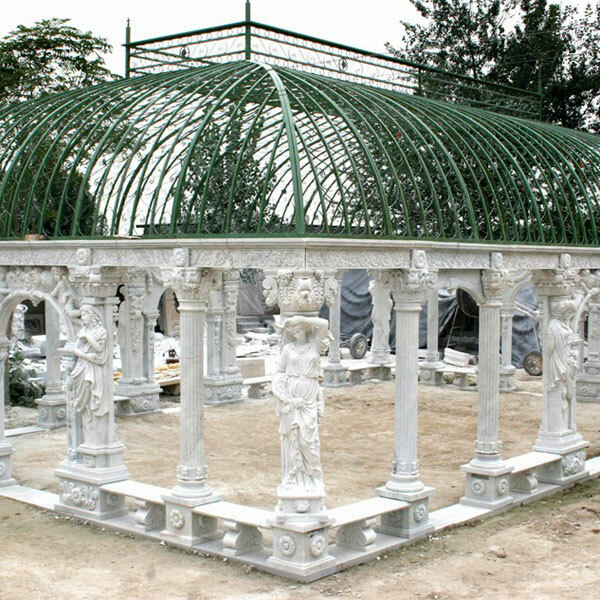 Garden Ornament. 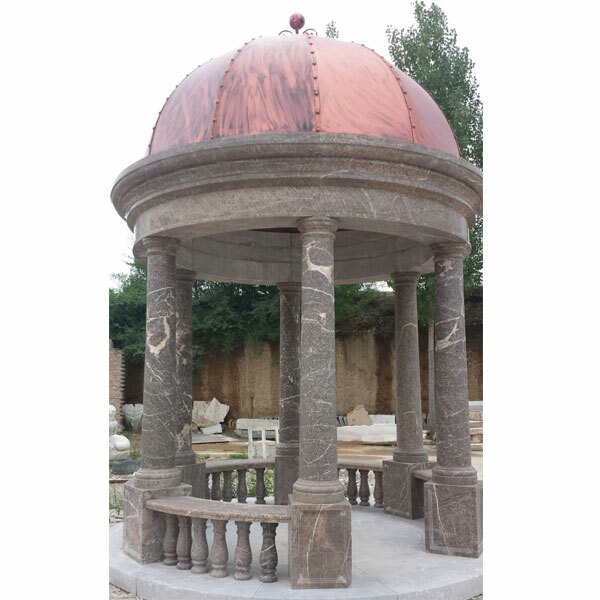 Animal Sculpture; Stone Tiger; … We offer nice designed and hand carved stone gazebo with iron dome for garden and park, … For outdoor garden decor.